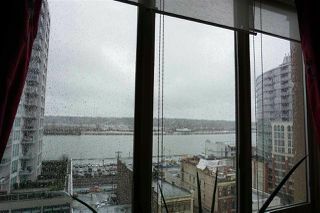 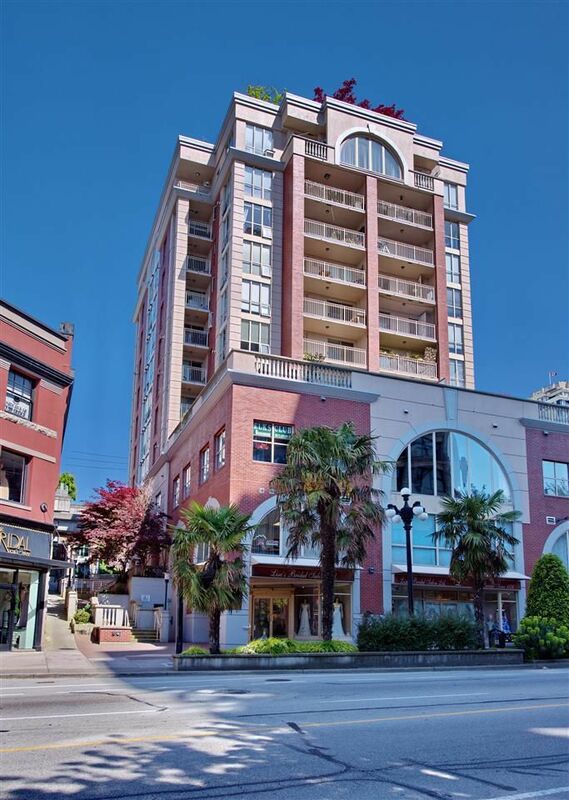 River view condominium in the best corner location of well managed THE CLARKSON building. 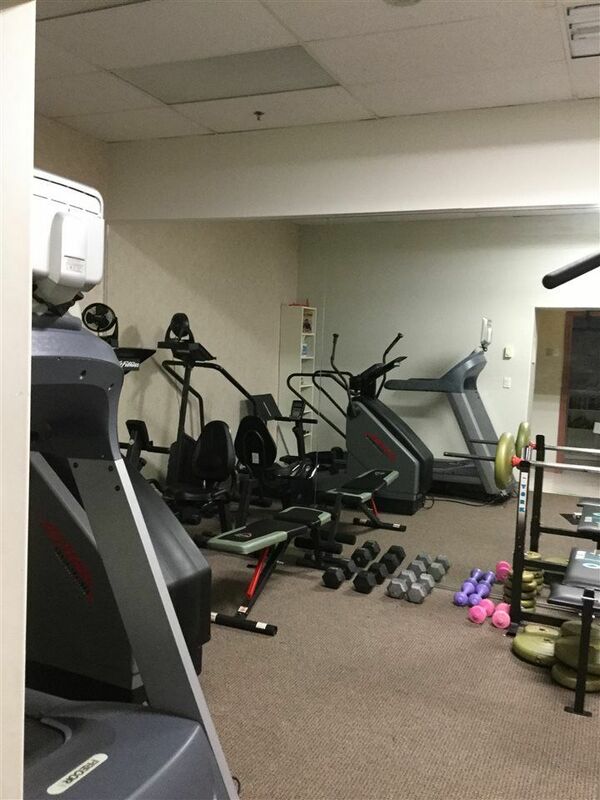 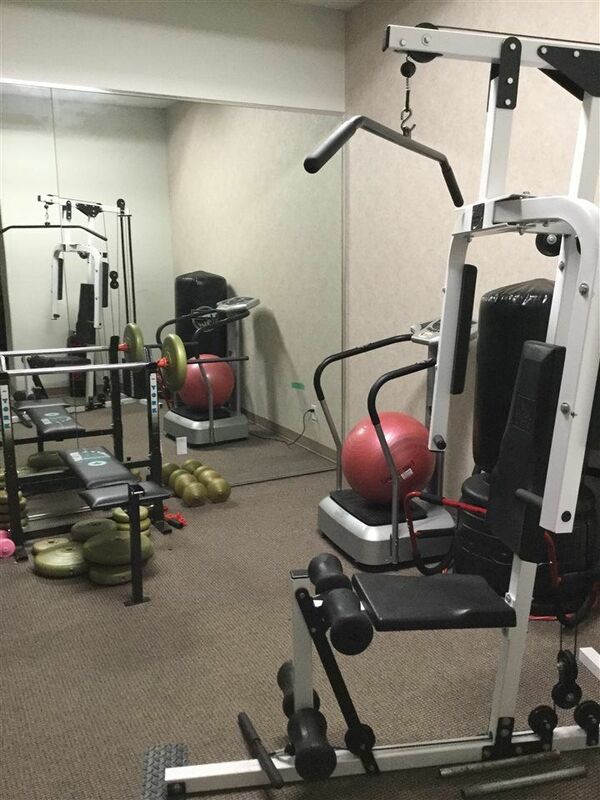 A very bright unit with functional floor plan, two bedroom, breakfast bar, open galley kitchen, one secured parking space, storage locker and in suite laundry. 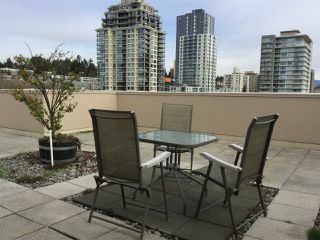 Bonus: a fitness centre and a rooftop with an amazing view accessible for your full enjoyment including BBQ on a hot summer day. 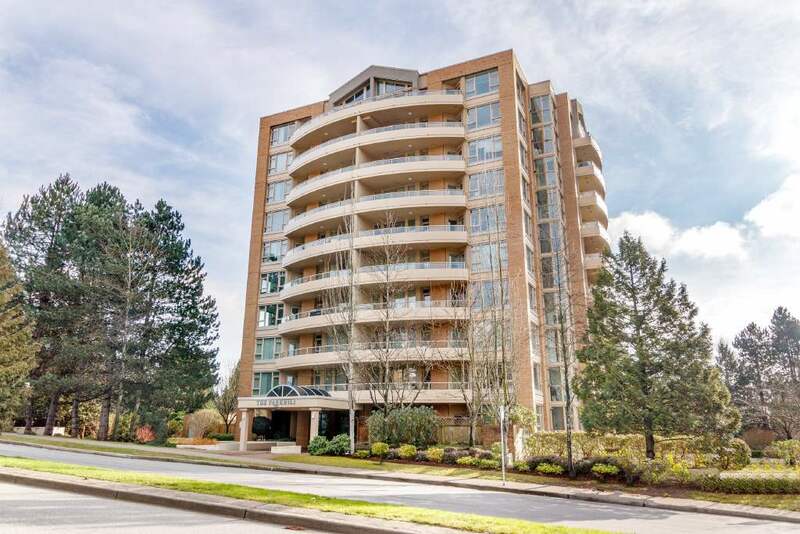 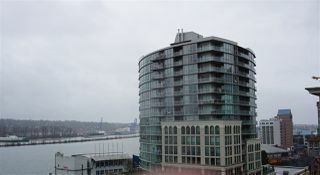 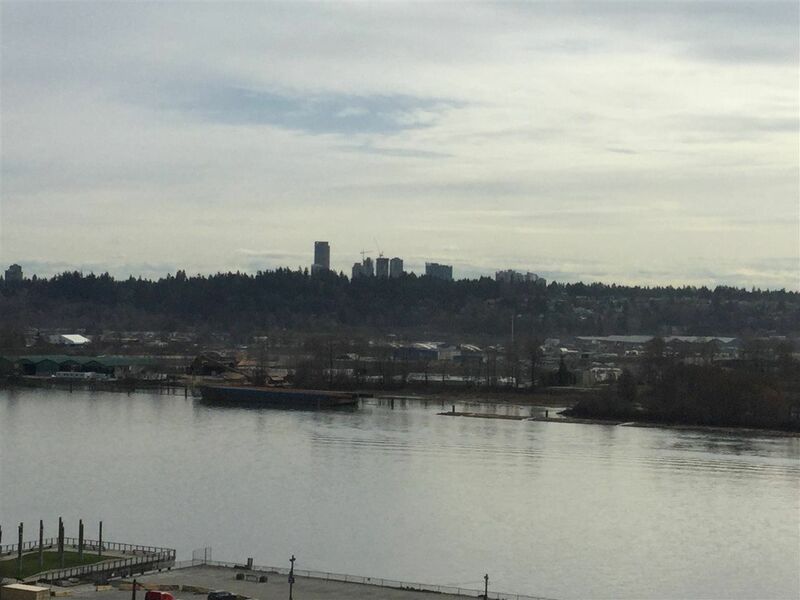 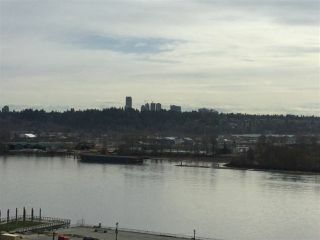 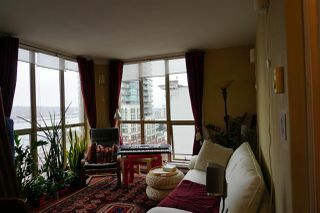 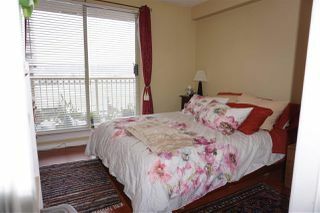 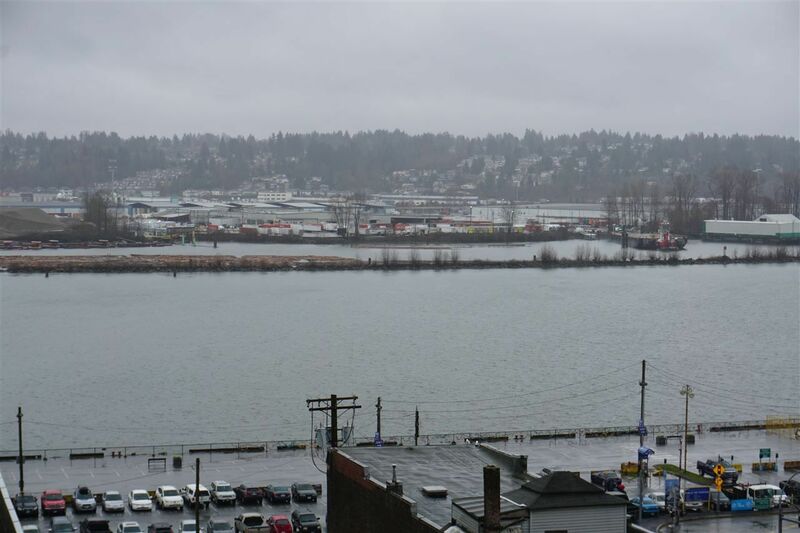 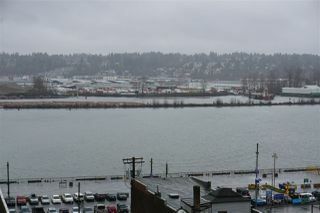 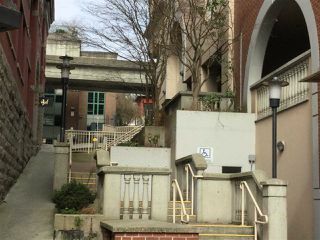 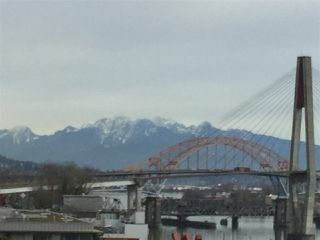 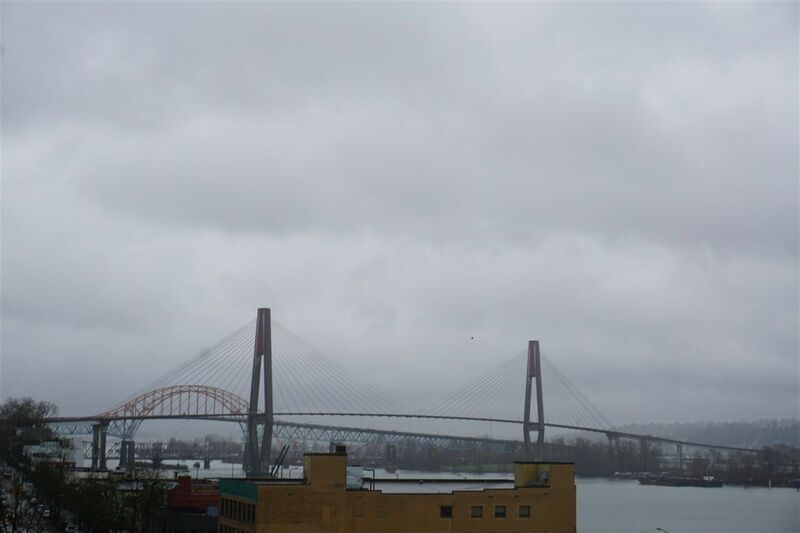 One block to sky train station, New Westminster Quay, Douglas College, all shopping, restaurants and coffee shops. Invest with confidence.